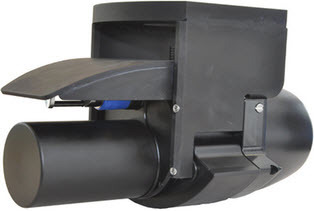 In addition of our own products, we are also distributing several underwater equipment brands. We offer for rent all of our products and a wide variety of different sensors. Find the list of these equipments by downloading the list below. Whether to meet the specific needs of a client or partner, or in the context of internal development, Subsea Tech relies on its operational experience and knowledge of aquatic environments to design innovative systems. Thanks to a multidisciplinary team of engineers and technicians, Subsea Tech combines creativity and know-how. You will find below some of our achievements. History – Since its creation in 2005, Subsea Tech has undergone major changes. We tell you through a few key dates. Our added value – The driving force behind Subsea Tech’s success is the values ​​we embody on a daily basis. Come discover why our customers and partners choose us. 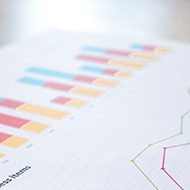 Subsea Tech key features – Find out how many meters of umbilical have been sold, the number of countries in which we are present or our annual growth rate. 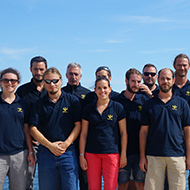 Our team – Engineers, technicians, salespeople, ROV pilots … Get to know those behind Subsea Tech. 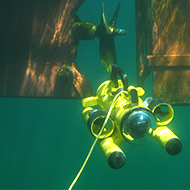 Subsea Tech – In addition to design and manufacturing, Subsea Tech also markets its products. 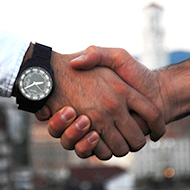 Local representatives – The list of our distributors in the world. Subsea Tech is at your disposal: you can contact us thanks to the form opposite. Fields marked with an asterisk (*) are mandatory. 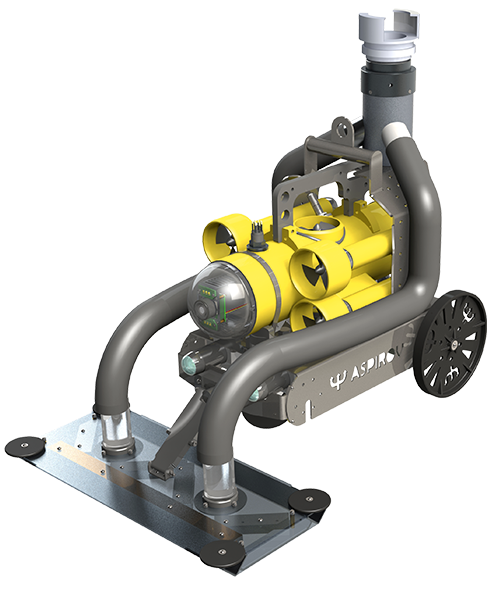 Subsea Tech has developed in partnership with Seaviews company an Acoustic System for Automatic Seafloor Classification (SACLAF) using a multibeam echosounder. This project was led within the framework of the ADEME's Programme Investissement d'Avenir (with the contribution of the Pôle Mer Méditerranée). The developed system allows measuring and classifying the variations of the sounder signal in order to determine the seafloor nature and the presence of marine vegetation (Posidonia, Eelgrass, Cymodocea). 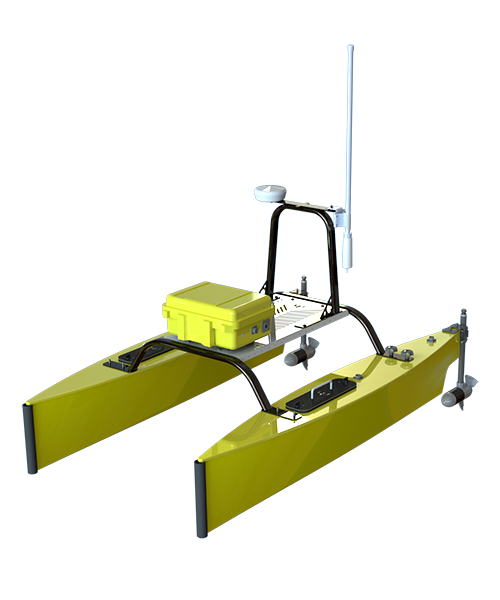 Data acquisition was carried out using the NORBIT WBMS echosounder mounted on our CAT-Surveyor USV. 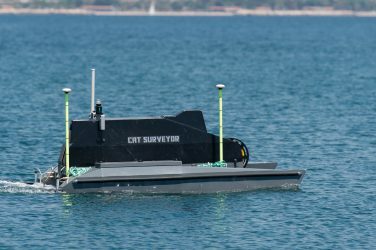 The CAT-Surveyor's automatic navigation software allows programing the USV route and automating the acquisition process. Besides, CAT-Surveyor's low draught allows operations in very shallow areas (80cm). 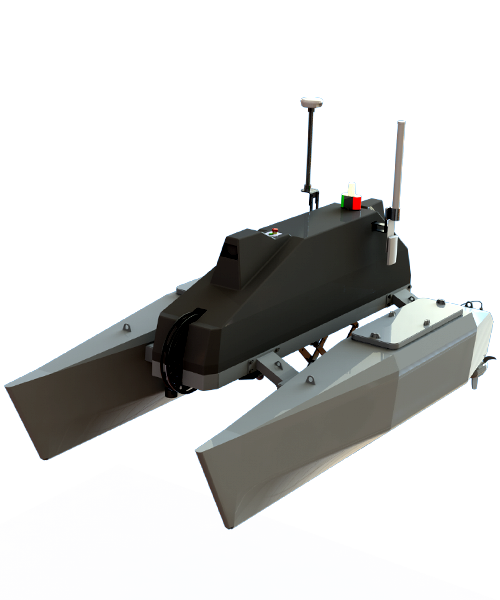 Thanks to the INS fitted on the CAT-Surveyor and to the RTK correction provided by the GPS antenna, the navigation control is extremely accurate and the system offers high resolution 3D bathymetry (cm accuracy). • Echo-integration data (signal distortion depending on the seafloor nature). • Roughness index identifying accurately the floor shape. By implementing this technology, detailed and high resolution maps can be produced for large areas at low cost. 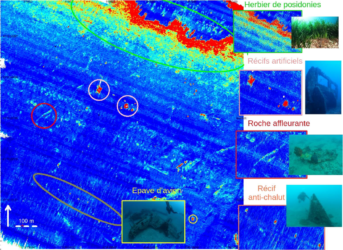 Sonar and aerial images can be combined to cross-check the data. You have successfuly subscribe !